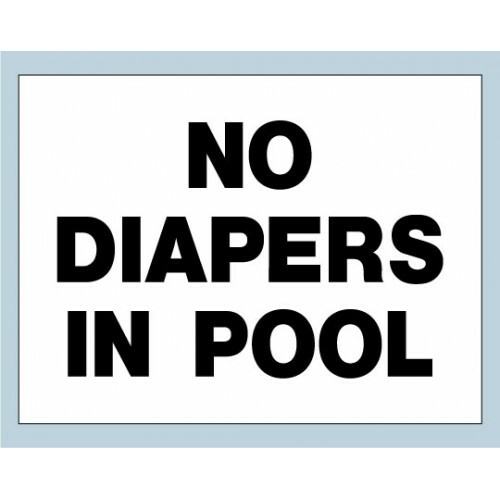 We offer affordable stock and custom pool rules. 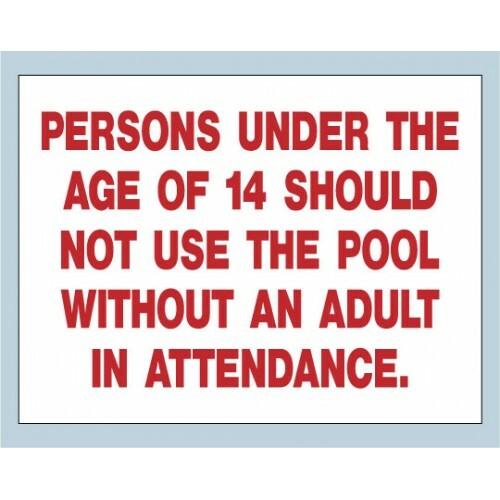 Our stock aluminum pool rules are rust-proof aluminum composite and have black copy. 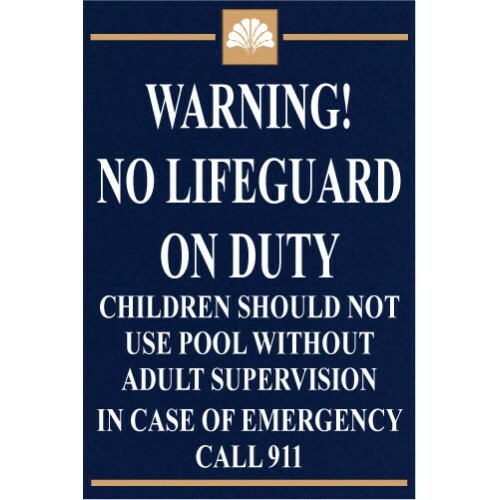 We can create custom rules to match your signage program for any pool sign that you need. 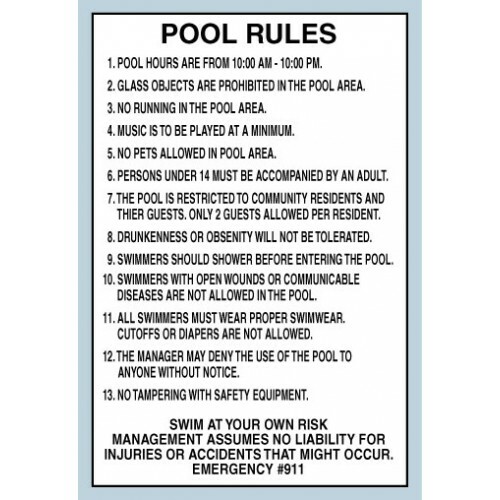 Our pool rules are designed to cover most situations and meet Fair Housing. Shown are custom colors ..
Our stock pool rules are rust-proof 3mm white aluminum composite and have black copy. 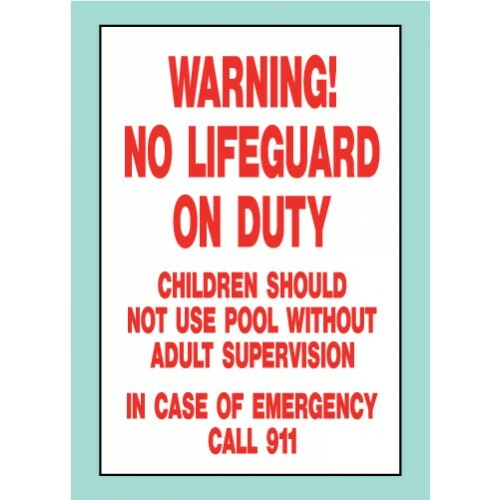 Th..
Our custom No Lifeguard On Duty can match your custom pool rules sign. "Warning No Lifeg.. 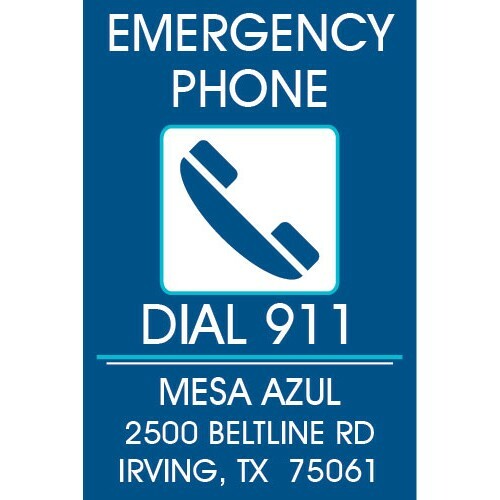 Many cities are requiring this sign to show your location when you dial for help. 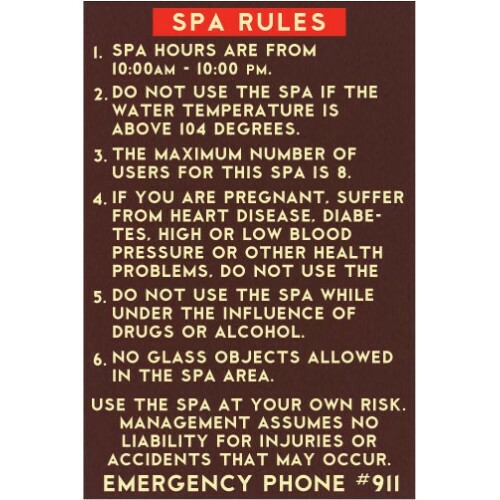 You ca..
Large 24" x 36" sign that incorporates multiple rules. The copy is red. 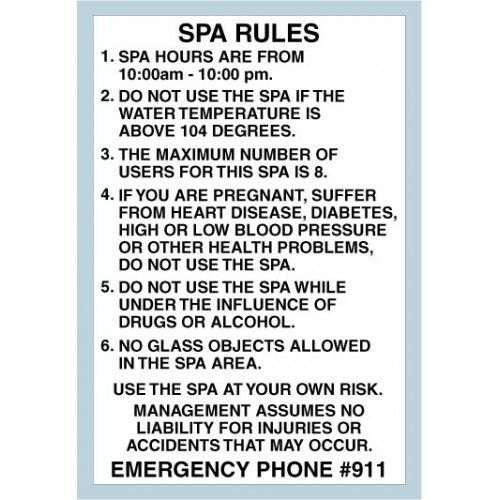 The large text is 4" tall an..
Post your Spa rules clearly to protect your community. 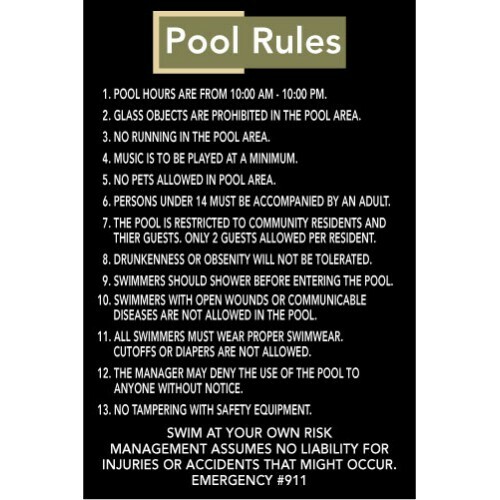 Use our rules or we can make your custo..
Sign is 24" x 36" in size with black lettering on white aluminum composite. You may change the hours.. 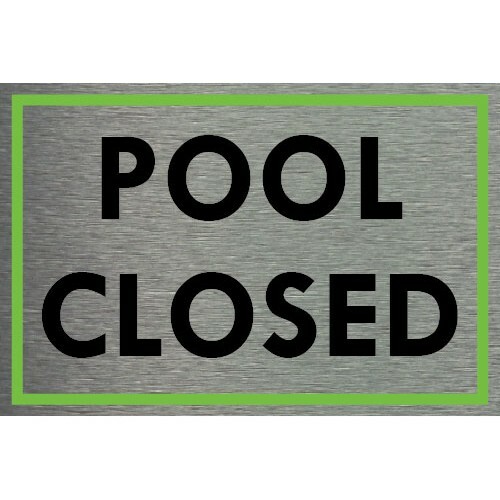 The Pool closed sign can be customized with your colors and typestyle. 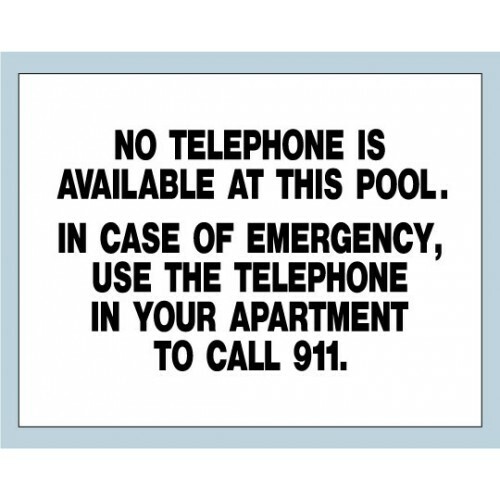 We will layout t..
A must for every pool. 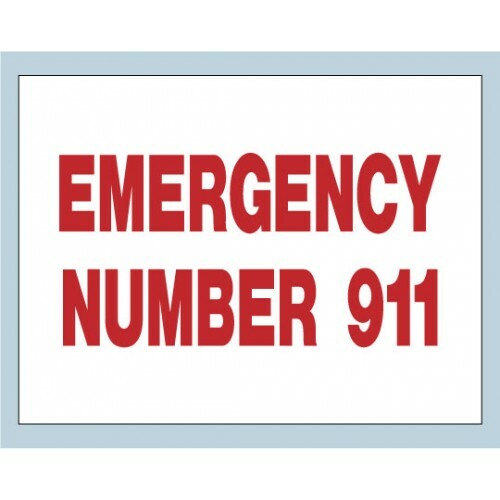 This 18" x 24" white aluminum composite sign has 4 inch tall red letters and .. 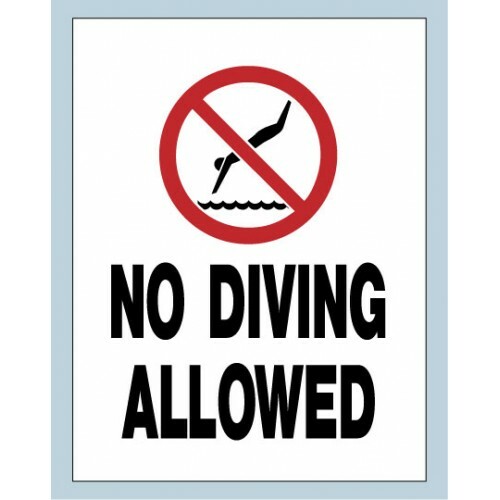 The universal No Diving symbol tops this sign. 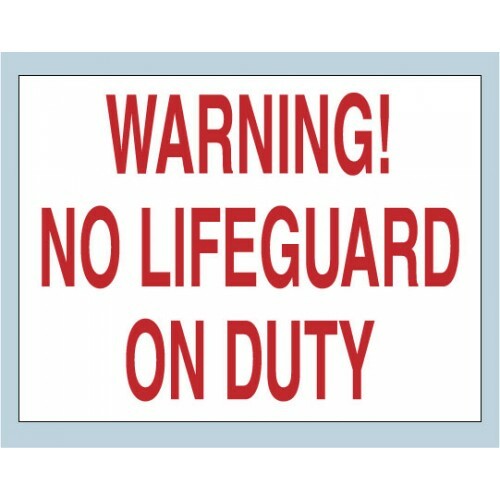 The white aluminum composite sign is available in 12".. 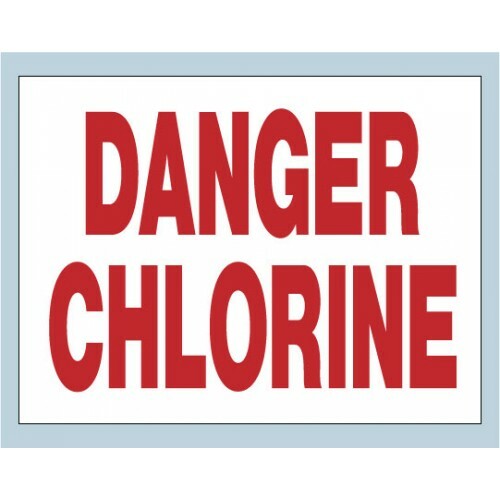 The aluminum composite sign is 18" x 24" with red lettering. You may change the age on the sign.&nbs.. This white aluminum composite sign is black copy on white. Available in 12" x 18" and 18" x 24" size.. 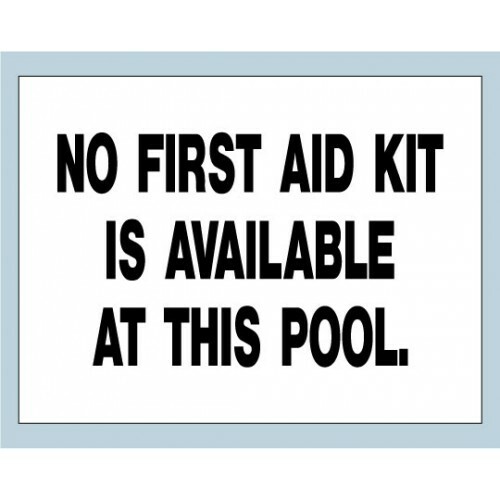 The white aluminum composite sign is 18" x 24" with black lettering. .. 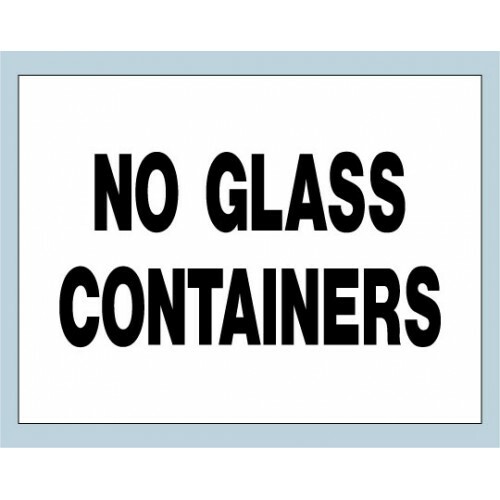 The sign is white aluminum composite and is 18" x 24" with black copy. ..